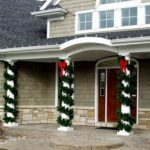 Christmas Décor by Naylor Landscape Management is an authorized Christmas Décor dealer. 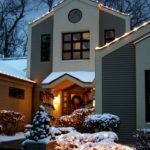 We service Kalamazoo, Portage, Mattawan, Paw Paw, South Haven, St. Joseph, Benton Harbor and Stevensville. 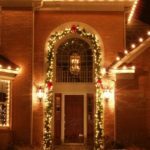 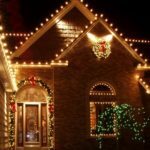 Christmas Décor is an all inclusive service providing professional holiday lighting consultation, design, installation, take down and storage. 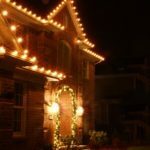 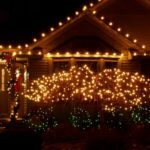 Enjoy the holidays this year rather than worry about getting your outdoor Christmas lights up safely and in time to brightly welcome St. Nick to your home. 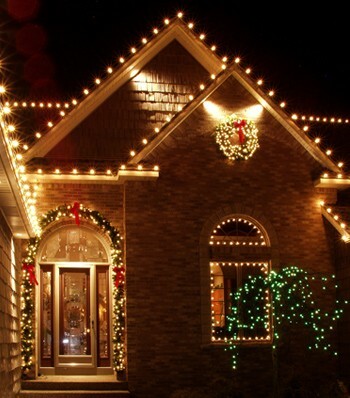 Christmas Décor Midwest Franchise of the year 2004, 2008, 2010 and 2011! 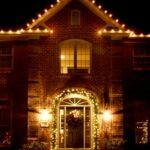 This award is given for outstanding customer service and retention.